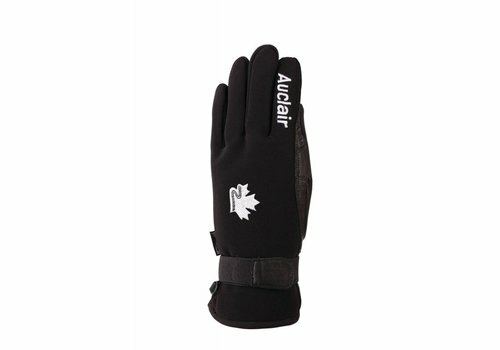 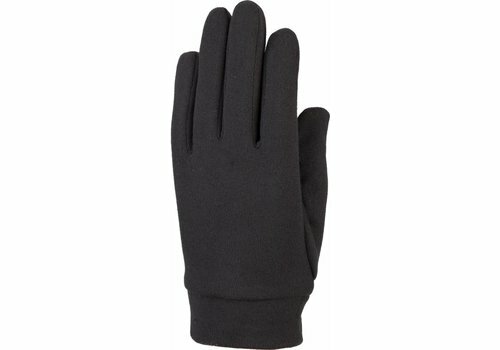 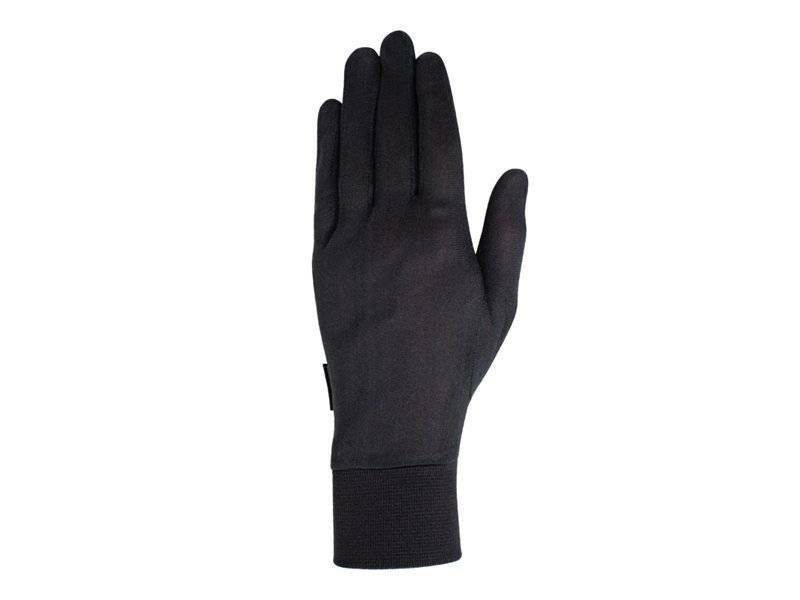 Auclair founded in 1945 by Renée & Mathieu Auclair; originally, a manufacturer of fashion gloves and mitts. 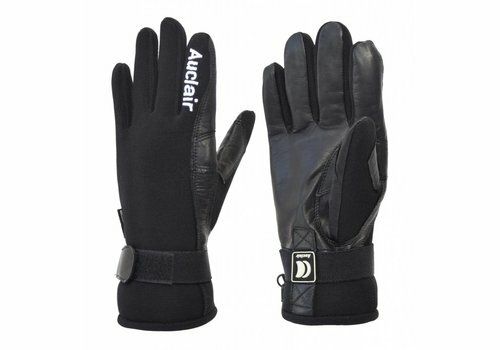 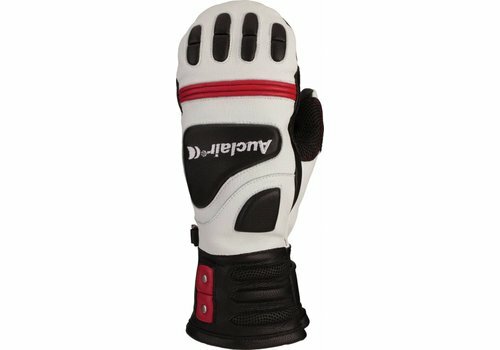 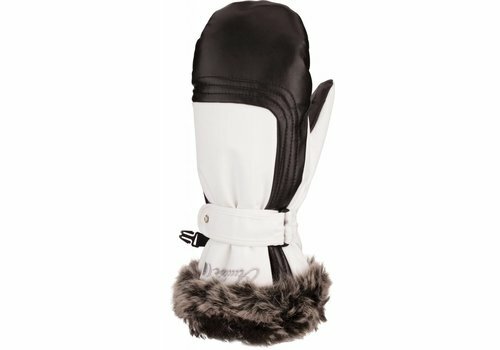 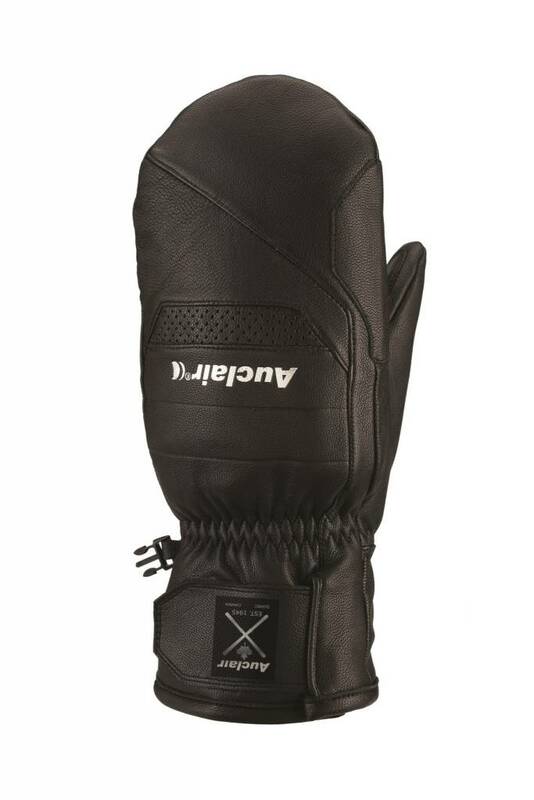 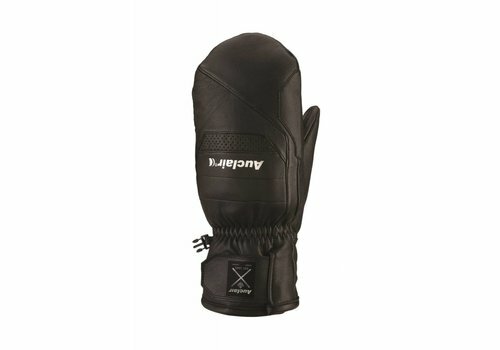 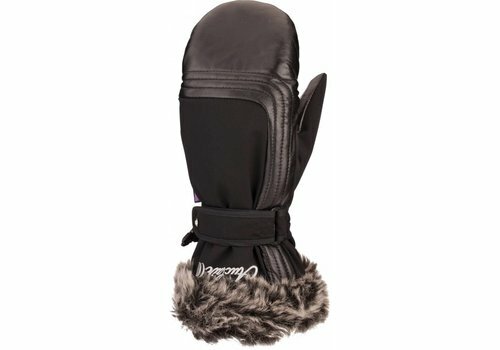 Through the years, the company started developing a line of sport gloves for brands such as Arctic Cat and Bombardier. 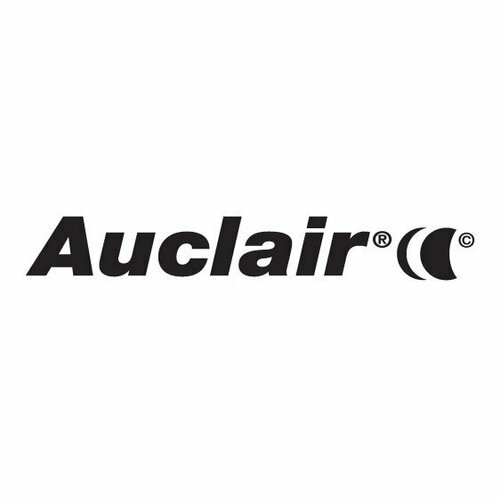 By 1972 the Auclair brand was exclusively developing and manufacturing products for the sports industry. 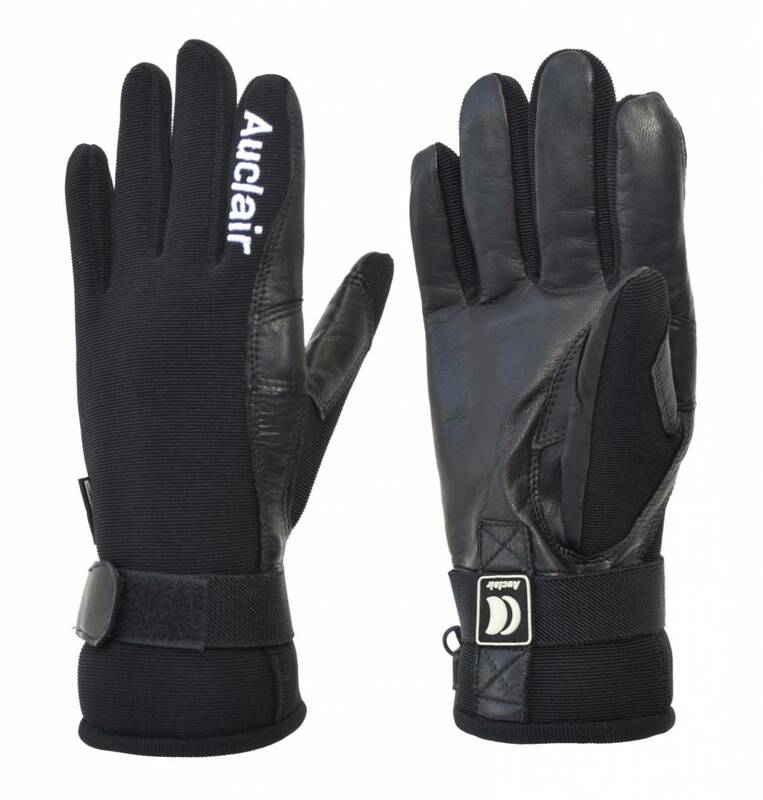 Auclair covers all sport sectors from alpine, cross-country, winter hiking, mountaineering, skidoo and bike. 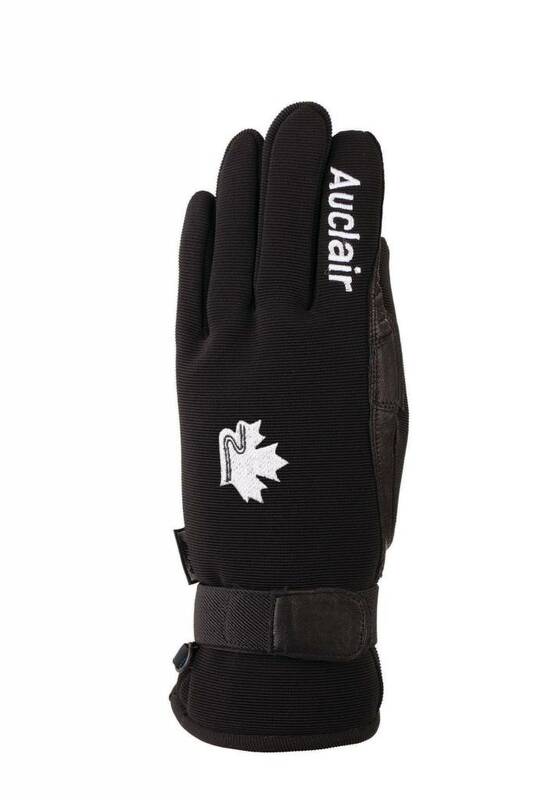 The business has expanded into private label for organizations such as the Canadian Police Force among others. 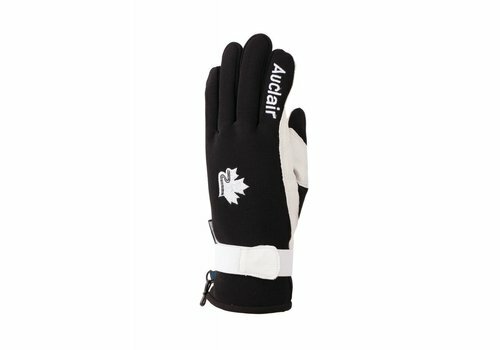 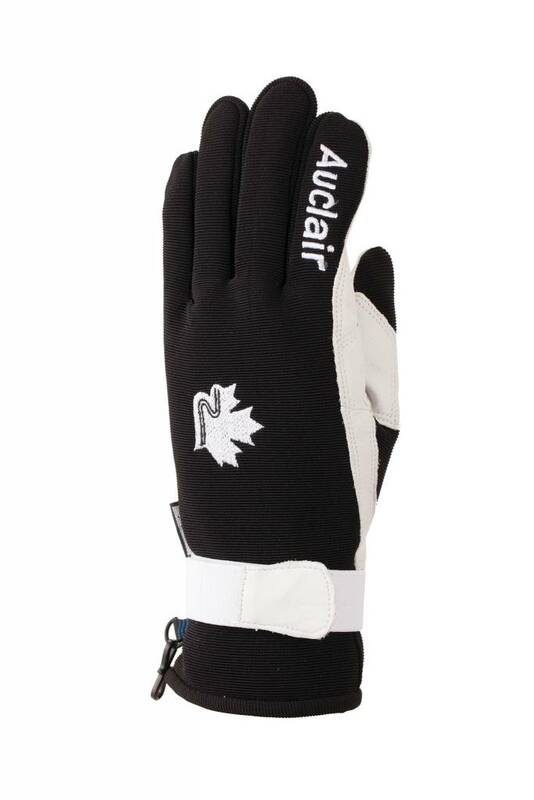 Today, the Auclair brand is one of the oldest and most respected gloves in North America.